So much innovation, but what about publishing? The past ten years have seen the introduction of countless online services aimed at helping musicians directly manage more aspects of their career than ever before. This DIY movement has led to an increasingly empowered generation of artists who know how to promote themselves, plan tours, and distribute their music online by using new tools to build an audience and make more money doing what they love. 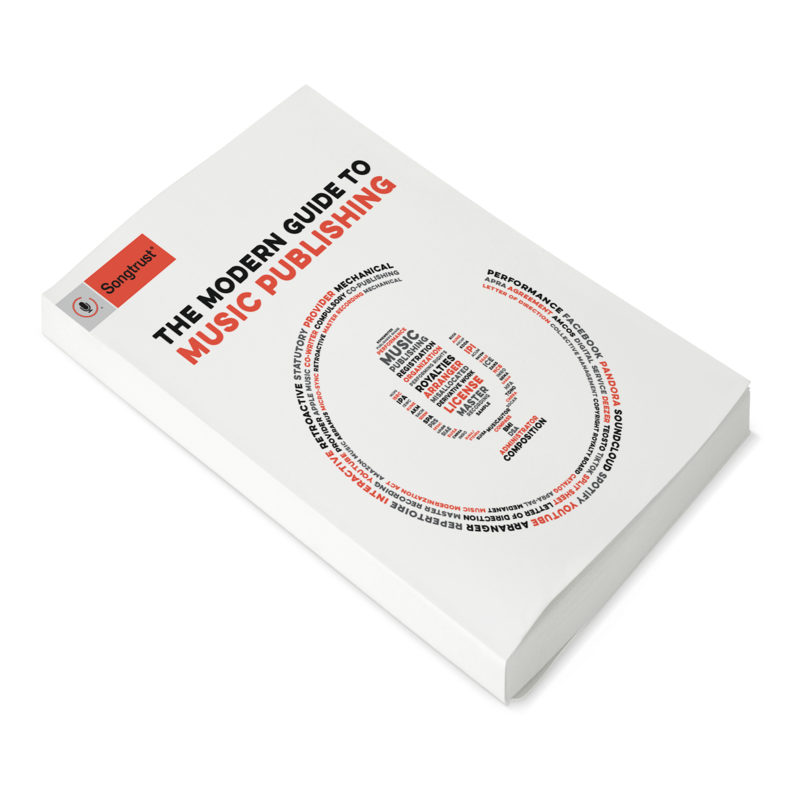 But throughout this flood of innovation, music publishing has been sitting on the sidelines. While distribution, marketing, and touring have been radically changed by technology, music publishing looks almost exactly the same today as it did ten, twenty, or 50 years ago. Even as advances in digital music distribution have created a significant increase in publishing royalties, the music publishing industry has continued to largely distribute those royalties only to songwriters at the top of the radio and album sales charts. With hundreds of thousands of emerging songwriters and artists creating and promoting their music on their own, millions of songs are going unregistered and failing to collect the maximum amount of royalties for their songwriters. As a result, we believe it is abundantly clear that the music publishing industry needs a new, scalable rights management service to assure that every songwriter in the world, from the DIY band to the Grammy Award Winning top-liner, is protecting their song copyrights and maximizing their value. With that in mind, we created Songtrust. Songtrust is the first online solution that empowers ALL songwriters to take control of their music publishing rights by simplifying the process of song registration and royalty collections. Songtrust streamlines the complex process of registering song copyrights, collecting royalties, and maximizing licensing opportunities, and empowers individual songwriters with new technologies to track how and where their songs are being used around the world. This is the first digital rights management service of its kind, complimenting the array of online promotion, tour planning, and digital distribution tools being used by an increasingly empowered generation of DIY musicians. With Songtrust as their partner, songwriters can focus on their craft knowing that their music publishing rights are being professionally managed for less than $10 per month. Songtrust is truly a turning point in the management of intellectual property, and one that is unique to the digital age. We’re hugely passionate about making sure that creative people get paid what they deserve and hope to get a chance to help you maximize your career in music!